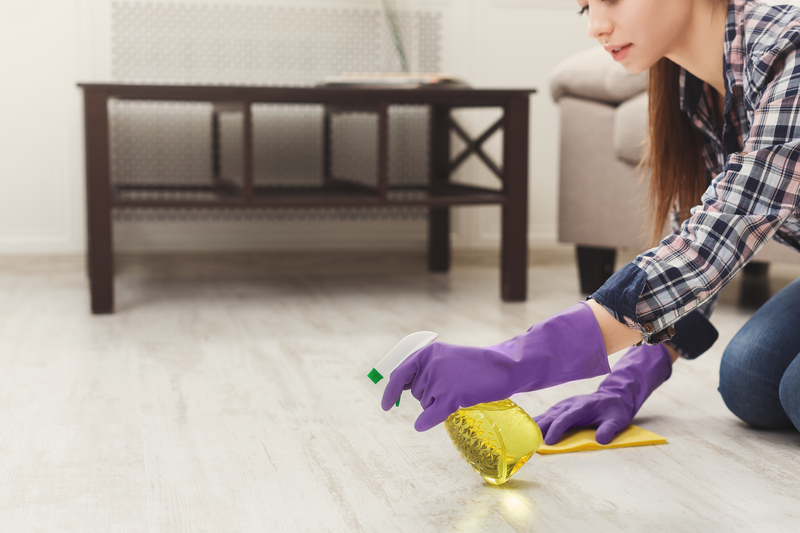 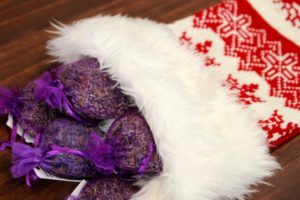 Do you ever struggle to come up with the perfect gift for someone special in your life? 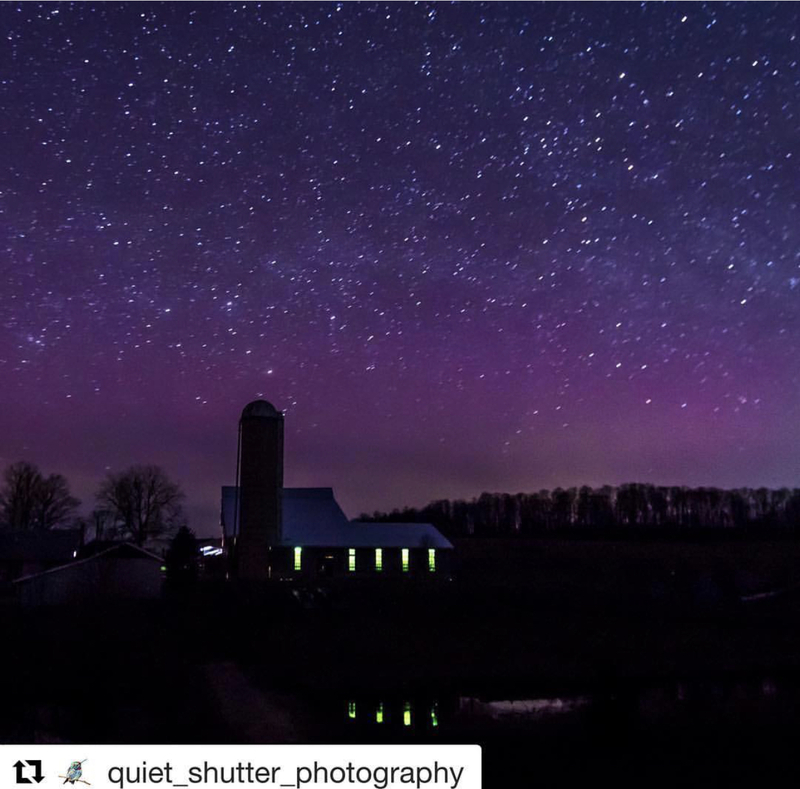 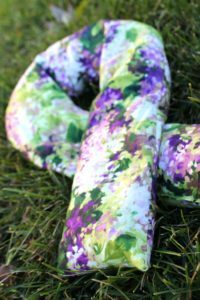 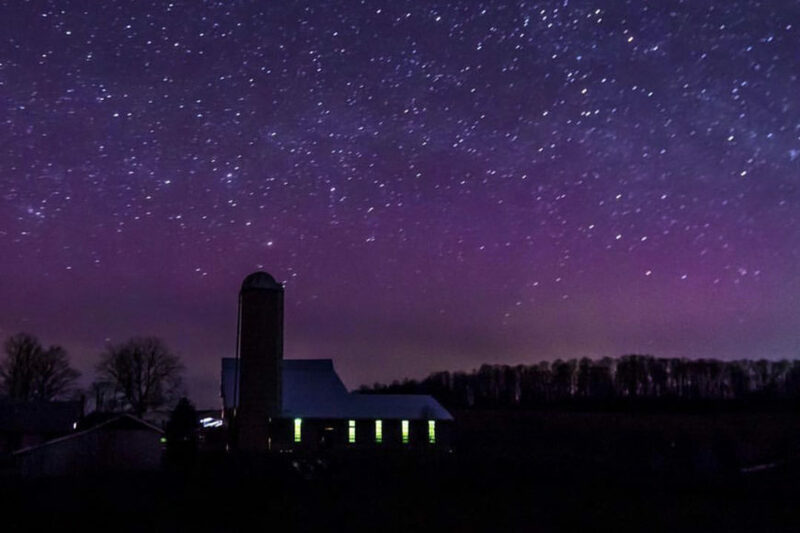 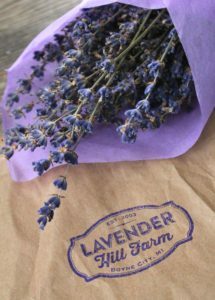 Look to the stars and Lavender Hill Farm to help you decide! 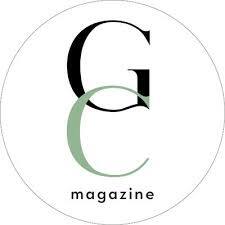 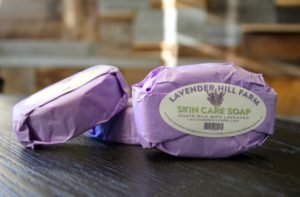 We’ve put together a list of great gifts that would align well with each Greek Zodiac sign. 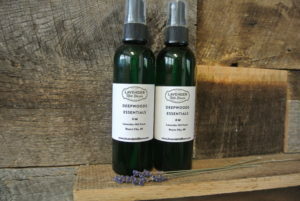 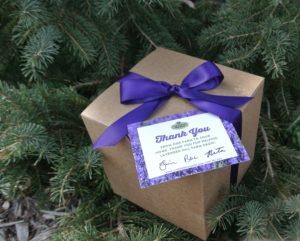 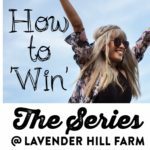 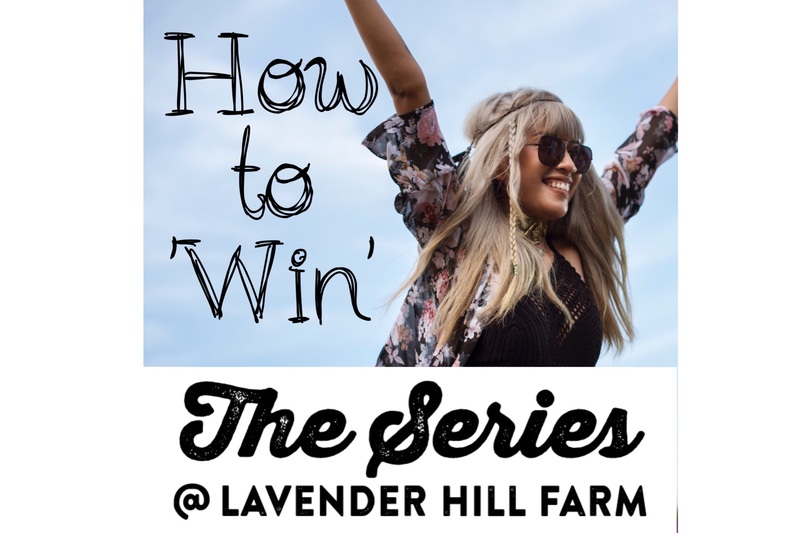 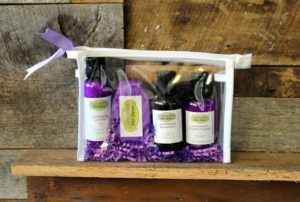 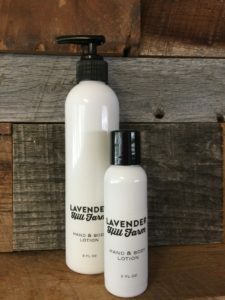 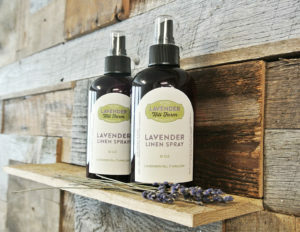 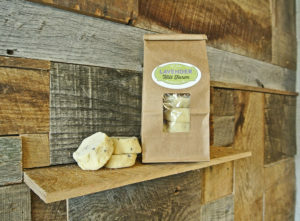 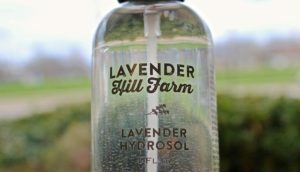 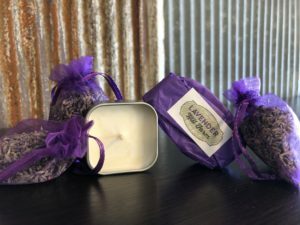 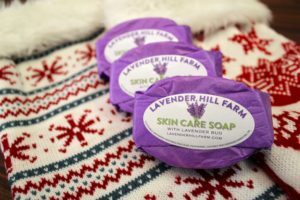 Check out our online shop at: https://lavenderhillfarm.com/shop/ to find all these awesome gifts that your friends, family, and loved ones are sure to enjoy!